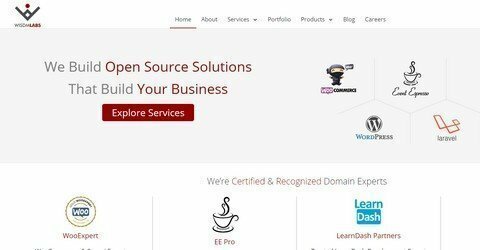 WisdmLabs specializes in building web solutions with open source and open source platforms like WordPress, Laravel and Magento. WP Daily Coupons readers get 10% discount on LearnDash extensions, Frontend Course Creation, Group Registration & LearnDash Starter Pack by using the coupon code. No time limit.